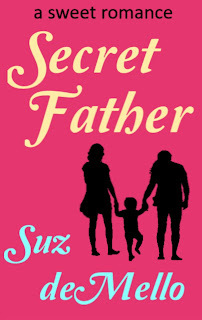 Best of luck with Secret Father; I have not gotten to it yet, although I have it on my tablet. I have eaten a lot of Quorn over the last few years. I like the 'ground' type, which I teriyaki or cook with pomegranate molasses and then toss into a salad for a full meal. The roasts taste like Jennie-o frozen turkey roasts. My local large supermarket carries the roasts and other Quorn products all through the year. You might try ordering it through yours. Thanks for the cooking tip and the support, Tonette. Pomegranate molasses? I'll have to find that and try that.